I have just over two weeks left until my meet, and I'm really starting to feel it. Literally - I've been training harder for this than I've ever trained before, and I feel like all the extra work is taking its toll on my muscles, because I'm constantly achy and tight. But I am trusting the process, and I'm doing the best I can, even if it means that I have to modify/scale sometimes. I'm excited, I'm sore, I'm nervous... 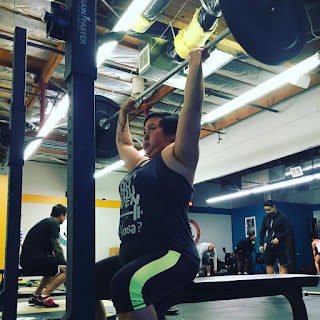 This is my first full meet, and it's also going to be my last one in California, since I don't think I will be able to fit in another one before we move, and then who knows what will be going on in my life for a while? 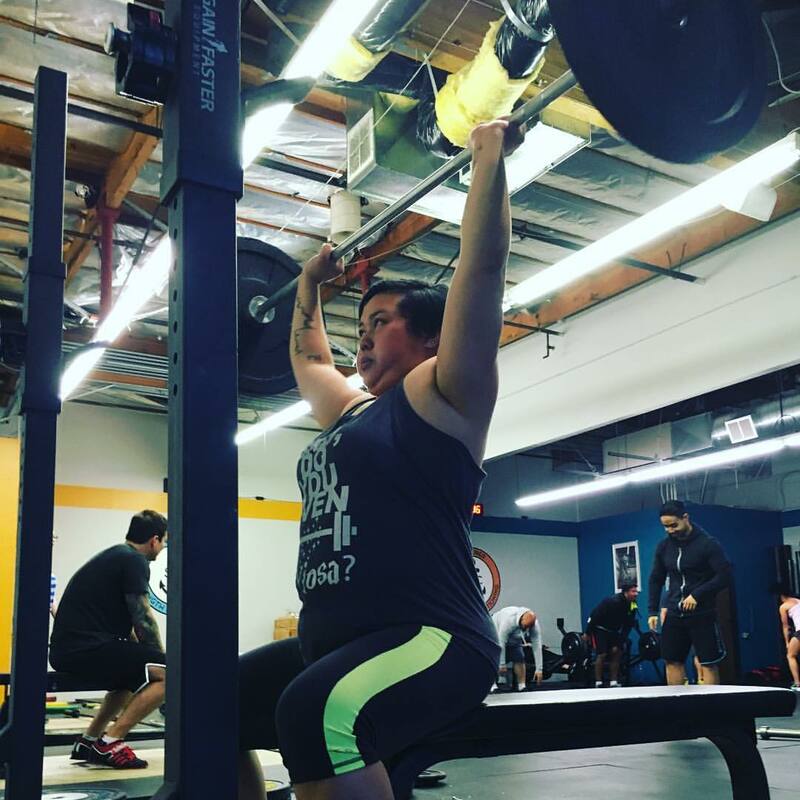 So while any number I throw up there will be great, I know deep in my heart that I won't be satisfied unless I meet my goals, because it'll be a long time before I have another chance to try. So the pressure is on, even if I'm the only one applying it.